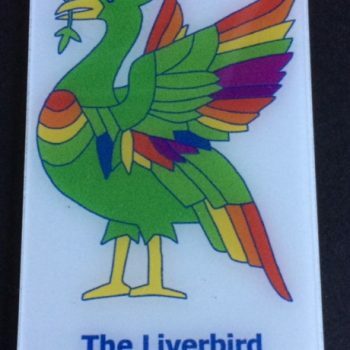 Unique pewter Liverbird bottle stopper. 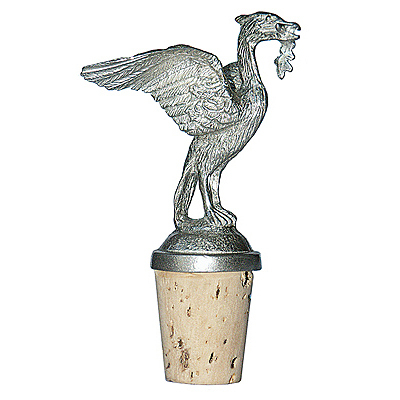 Add a little fun and style to wines and spirits with this unique pewter Liverbird bottle stopper. 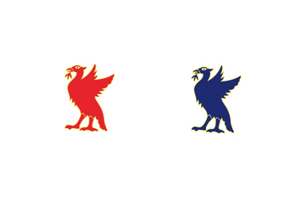 It makes a superb gift.